Each month, we provide a list of 5 New Books for Value Investors. 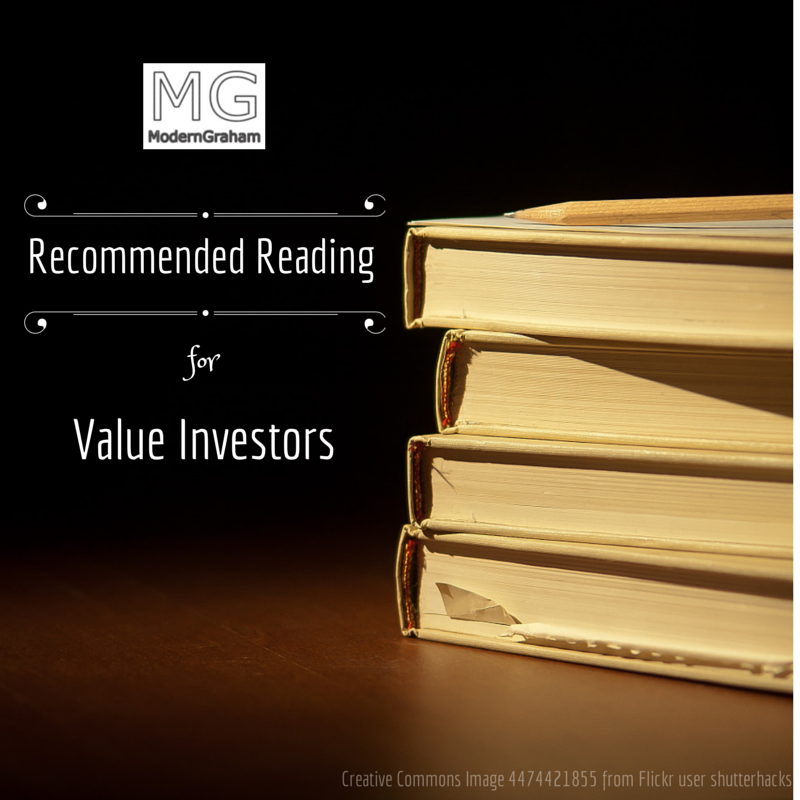 This page is a master list of all the books recommended for value investors to read. All of the books listed here are either great resources for learning more about investing and personal finance or just plain fun reads for when a break is needed. Why isn’t the Intelligent Investor on this list? BUT – you gave me an idea to make a post regarding classic books. I’ll aim to get that posted soon. Great! I appreciate your passion and devotion towards this incredibly valuable subject! Hi Ben, awesome compilation. But where’s Common Stocks, Uncommon Profits by Philip Fisher? One of the greatest investors of all times which Buffett himself calls himself as “85% Graham and 15% Fisher”. Carol, That is a good book and may be added to this list in the future. The list is a compilation of all books selected in my monthly post regarding New Books for Value Investors and a recent post I wrote regarding 5 Classic Books for Value Investors. Not being on this list only means that a book either hasn’t had a recent edition (which would put it in a “new release” category) or just didn’t quite make the cut in the classic books post. Stay tuned each month for more additions to this list!